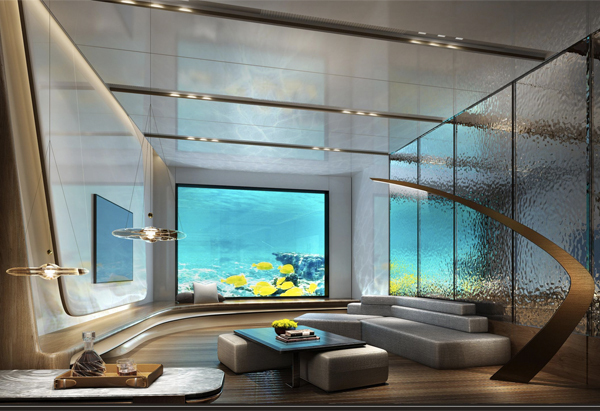 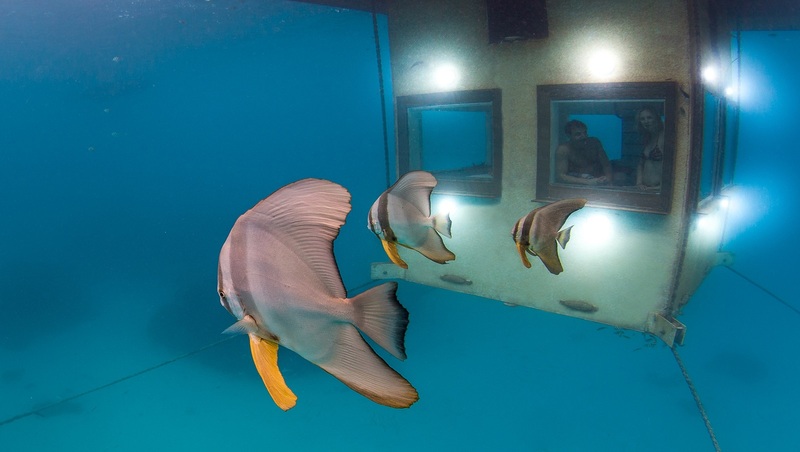 From Dubai to Shanghai, we bring you up-to-date with the coolest underwater hotels around the world where you can take sleeping with the fishes to a whole new undersea level. 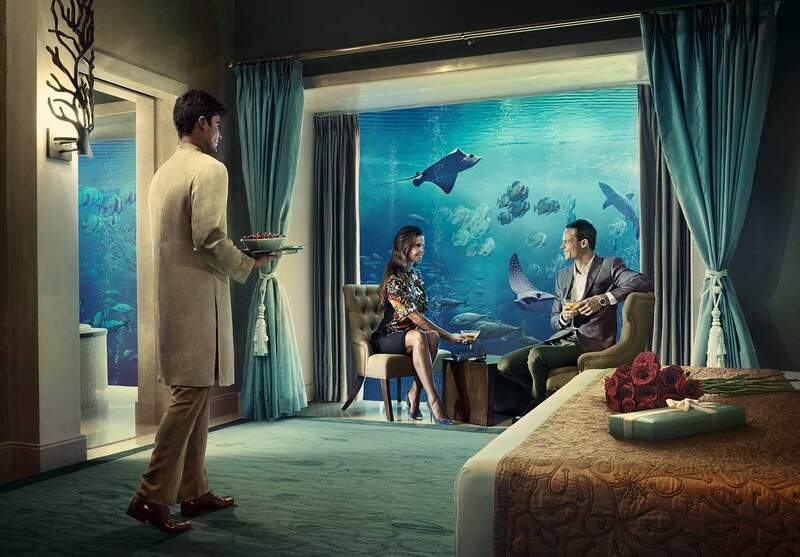 The experience may come with a hefty price tag but the idea of sleeping dry and comfortable with marine animals swimming around you could be the fulfilment of a lifetime fantasy. 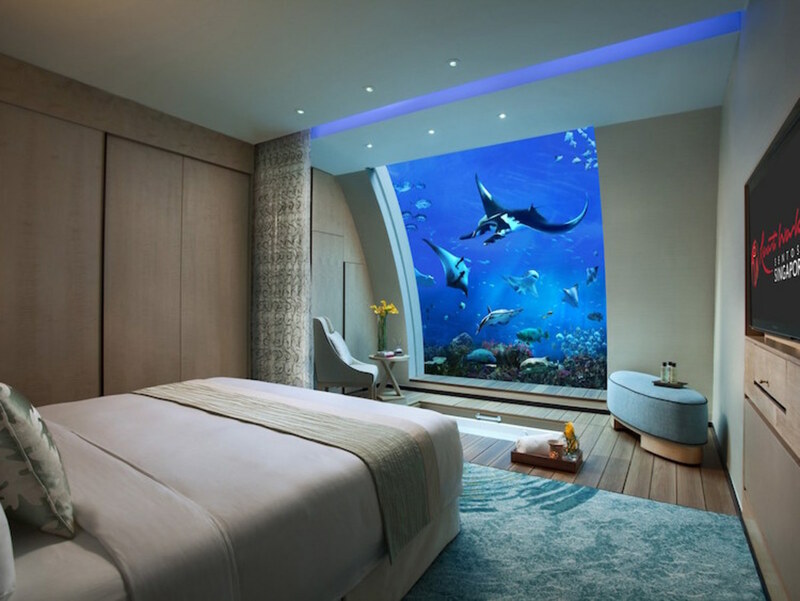 These plush, extraordinary experiences may cost you a lot more than a pretty penny, but just imagine those incredible Insta shots! 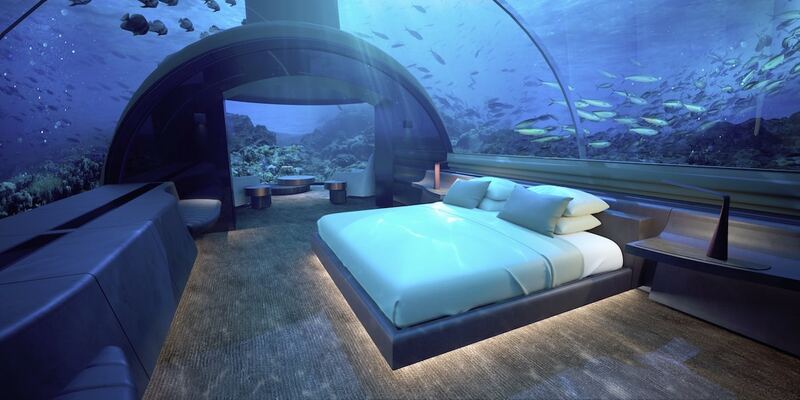 So pack ‘em bags, and prepare to be mind-blown!